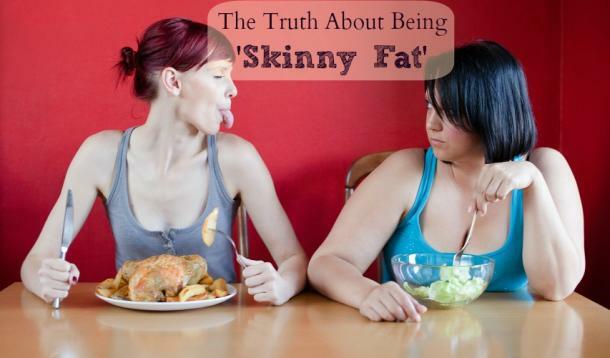 Do not try to fool your self; being skinny is not being healthy. If you know people who drink like a fish and eat whatever they want and still stay skinny, they are making a big mistake. You see, it’s not only people that are overweight that are at risk to conditions like diabetes, high blood pressure, or high cholesterol. Even skinny people can become susceptible to this. A buildup of fat and cholesterol in your body and your internal organs would put you at a very high risk. This is mainly due to a poor diet and an unhealthy lifestyle. So if you think you’ve got it all since you’re thin and you can eat whatever you want, think again. Get your act together as soon as possible before any serious conditions would turn up. This means that you should get yourself a balanced diet and if you can’t stop drinking, at least drink moderately. You are not getting any younger, so you should really pay more attention to your health. Do not trick yourself into thinking that you can survive mainly on fast food and red meat. Take these in at a lower rate and try to add more fruits and vegetables to your diet. Prevention is always better than the cure, and when it comes to a healthier you, a healthier habit and a healthier lifestyle will definitely keep any serious conditions away. Get regular checkups and assess your lifestyle so you can quickly turn things around.